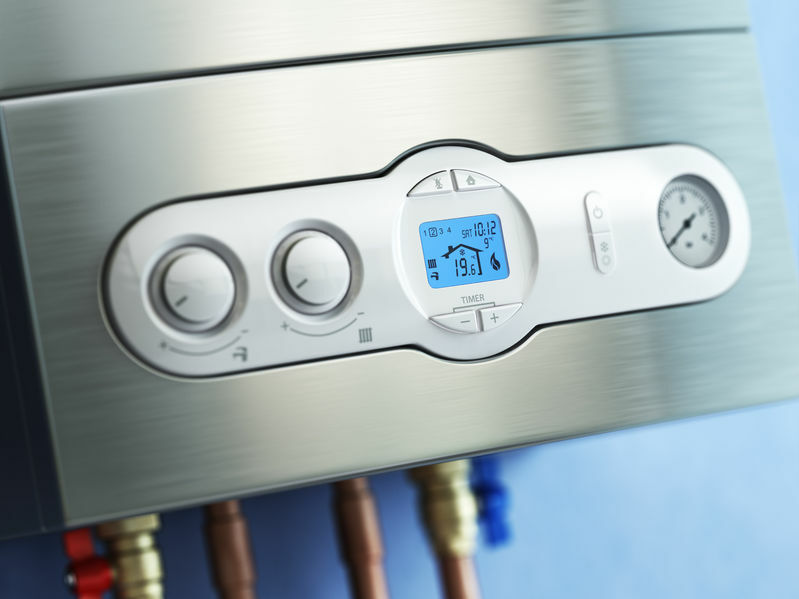 While boiler installation methods vary, in order to have a boiler installed, you first must select a boiler. Our team of experts will assist you in making the decision that best fits your comfort needs. We offer a variety of boilers including: gas, oil, steam, and electric. Unlike boiler systems manufactured a decade or more ago, most new boiler systems are very fuel efficient. Fuel efficiency translates to long-term savings on your energy bills. Ask our experts about our Energy Star® rated boilers that are even more efficient and use about 6% less energy than a standard boiler. Sal’s Heating & Cooling, Inc. has been providing professional boiler installation, maintenance, and repair for residential, commercial, industrial and institutional buildings throughout Northeast Ohio since 1975. We carry a variety of new boiler systems from leading boiler manufacturers including Crown Boilers, Weil-McLain, Dunkirk, and Slant / Fin. We strive to understand your needs and exceed your expectations. Give us a call today to schedule a free in-home estimate for your new boiler system, and see how Sal’s Heating & Cooling can provide you with a personalized heating system solution that meets your comfort needs. 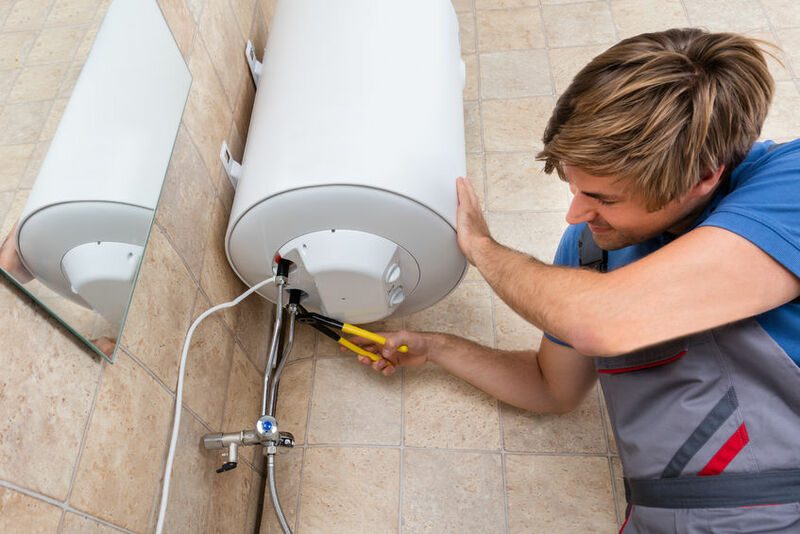 Our team of technicians is licensed, bonded and insured. They also meet rigid NATE trust certification standards and can service all makes and models.